You know you’re a cultural noob when the Librarian of Congress is hipper than you are. I mean, I thought I was updating my cool quotient last year when, as part of my work as an A&E writer in Western Michigan, I got into Moby by accident and String Cheese Incident on purpose – while doing a preview of Electric Forest. Not that it matters to me, nor probably to you, Radiohead was joined on the registry list, now 425 recordings deep, by the likes of Joan Baez’ self-titled first solo album, Tennessee Ernie Ford’s 1955 “Sixteen Tons” and “Sesame Street: All-Time Platinum Favorites” – believe me, it just gets stranger from there. Another registry addition, 1967’s self-title debut release by The Doors, was on my cassette player back in the ‘70s; I just don’t usually admit it. Oh, I wish I had written that. And, more importantly, I wish I had the plumb job to write stuff like that for the Library of Congress because the Librarian of Congress, the aforementioned Mr. Billington DID NOT write that. 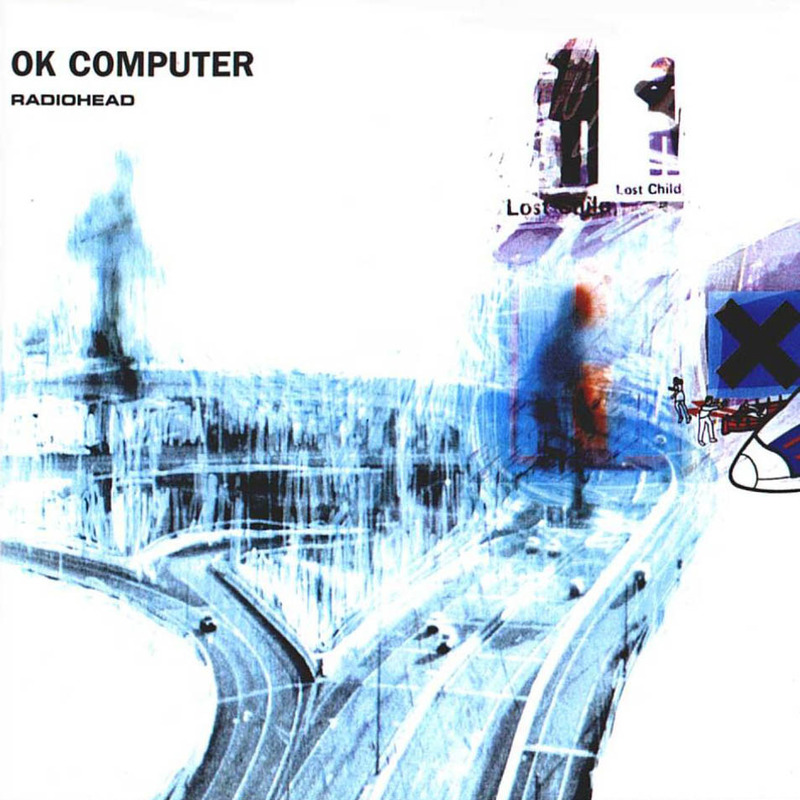 My own opinion of “OK Computer”, which I shall keep short as not to show any more of my weaknesses, is that there are several great songs – “Paranoid Android” and “No Surprises” leading the way but also including “Subterranean Homesick Alien”, “Let Down” and “Climbing up the Walls”. I would say the only song I don’t like is the lead track “Air Bag” – probably tracked there to scare off people like me – and I simply think “Fitter Happier” is just plain strange. And while Radiohead will not be playing at Electric Forest 2015, nor anywhere else in the foreseeable future, I am still hoping to that Motion Potion – a San Francisco-based DJ (aka MoPo; aka Robbie Kowal) known for playing some great Radiohead sets – will give us taste of what they must have been like live this June as part of his scheduled sets in the EF Silent Disco. Of course, considering I just heard of MoPo about five minutes before I wrote this, I will still be a noob.